Team Sunweb and Cervelo have announced their partnership that will start on the first of January of 2019. Cervelo will provide the bikes for the men's, women's and development teams of Sunweb. "We’re very excited to partner with Team Sunweb, for us it’s the perfect match in ambition and performance," said Richard Keeskamp, Sports Marketing Director at Cervélo. "The team is world-class and active in a wide range of fields and disciplines with men, women and U23 programs – competitive in the one-day races, time trials, sprints and grand tours, which requires very specific equipment to be able to make the difference over competition. It challenges us to raise the bar even further in developing and delivering new and state-of-art technologies. "We proudly launch the new S5, which heralds a new era for our company and stunning advances in aero and engineering technology for Team Sunweb’s riders. The partnership will allow us excellent R&D opportunities to continue to develop new technologies in close cooperation with the team, benefiting from their feedback and experience." Sunweb is excited about taking things to the next level with Cervelo. 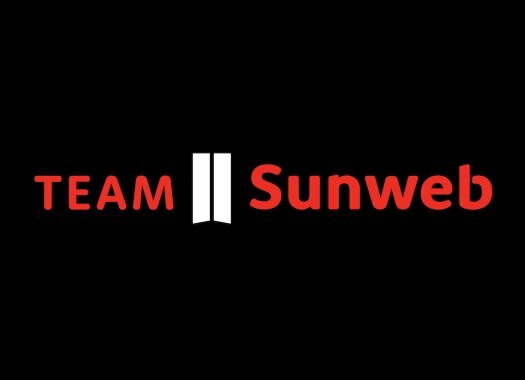 "We’re thrilled to welcome one of the most high-tech brands in the industry to our team," commented Sunweb's CEO Iwan Spekenbrink. "Having the resources and knowledge at hand to make our equipment lighter, better and faster will make the difference. Time trials and road races are sometimes won or lost by a fraction of a second, which is a confirmation to us that these efforts do pay off. "We have a shared DNA to keep pushing technology forward and innovation is key to both our organisations, which makes for the perfect fit. Behind the scenes Cervélo has been working hard on the new S5 race bikes revealed today, this emphasizes their commitment to helping us and we’re already looking forward to kicking off the 2019 season." Sunweb and Cervelo launched a video to announce their partnership that features Tom Dumoulin, Leah Kirchmann and Michael Matthews.